Throughout history the Nene Valley has been shaped by people and nature and has been of vital importance to the county’s industry, including agriculture, the famous leather and shoe industry and gravel extraction. 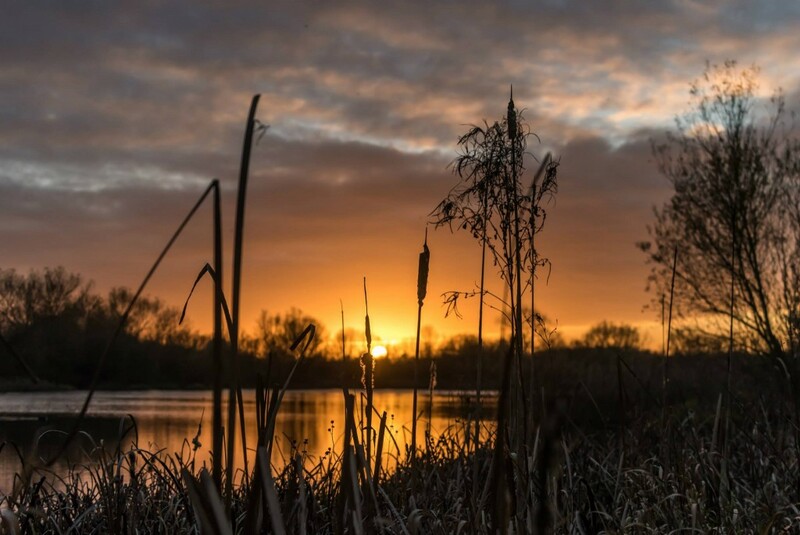 At the heart of the Nene Valley, Irthlingborough Lakes and Meadows Nature Reserve is a stretch of flooded gravel pits and wet grassland that provides wonderful habitat for a large number of valuable wetland species. The area was quarried for gravel until the late 1990s. In 2012 the Wildlife Trust BCN purchased the site with help from a grant from the Heritage Lottery Fund and public donations. The varied nature of the site makes it very attractive to wildfowl and many water birds spend the winter here. As a result, it is considered to be of international importance and forms part of the larger Upper Nene Valley Gravel Pits Site of Special Scientific Interest (SSSI) and Special Protection Area (SPA). In recognition of its wildlife value, the Nene Valley is home to some of the Trust’s most important work.